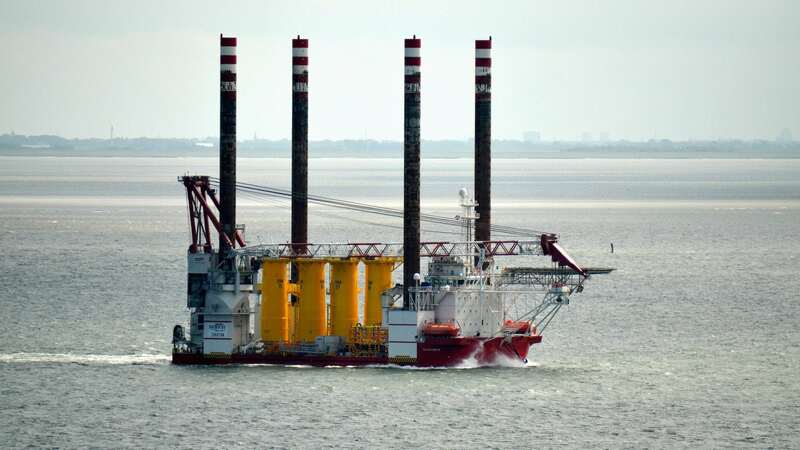 Underwater solutions for wind power plants and the oil and gas industry. 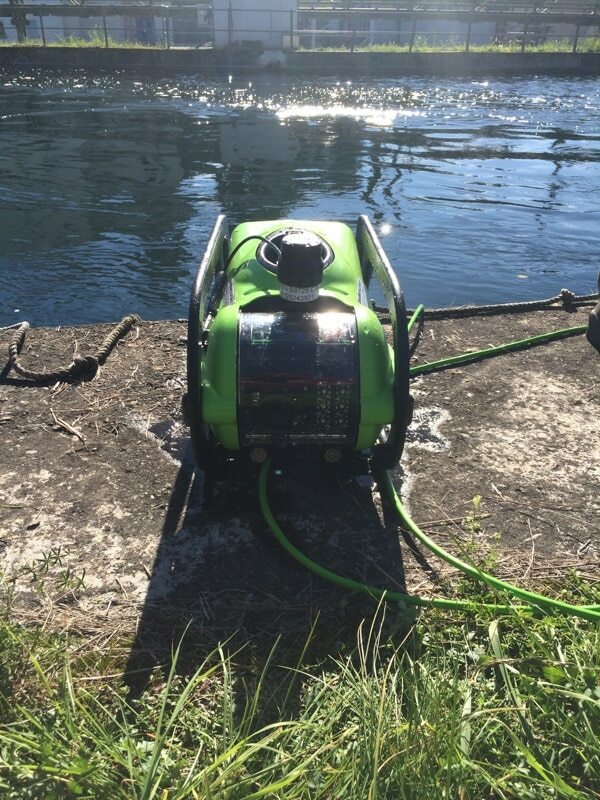 We offer first-class technology and our technically highly qualified divers are able to for all types of diving operations such as inspection, repair, maintenance and installation operations, offshore. 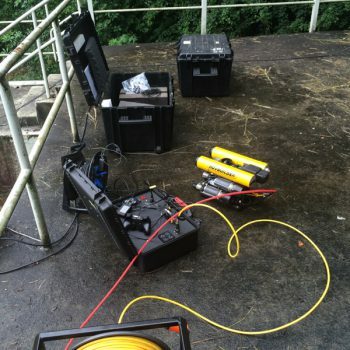 We deliver cost-effective and customized solutions that meet the individual needs of each customer. 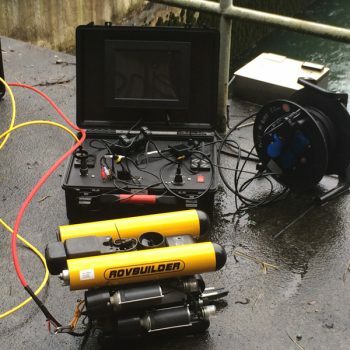 Creates the possibility of a quick and inexpensive way to get a an overview of the structual condition of the entire channels. 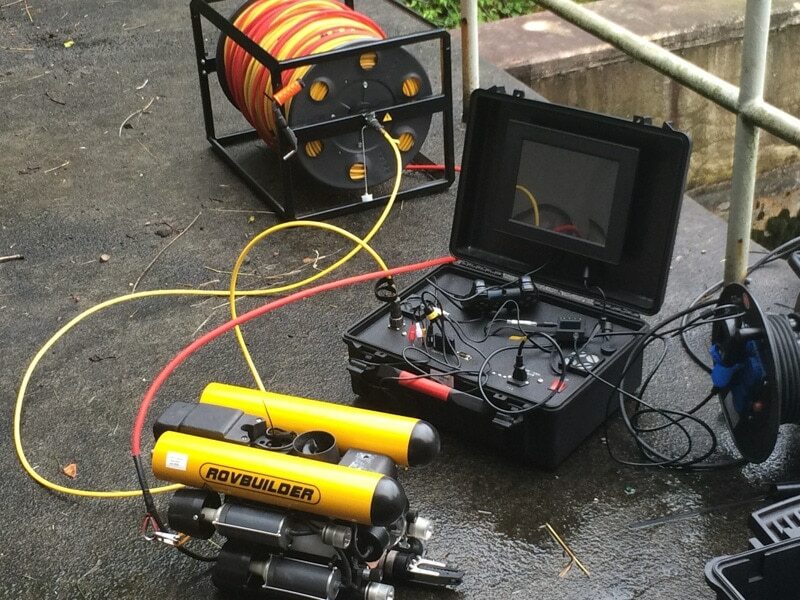 Our remote controlled vehicles (ROV) can monitor and record depths or lenghts over digital optical fiber up to 250 meters in real time. 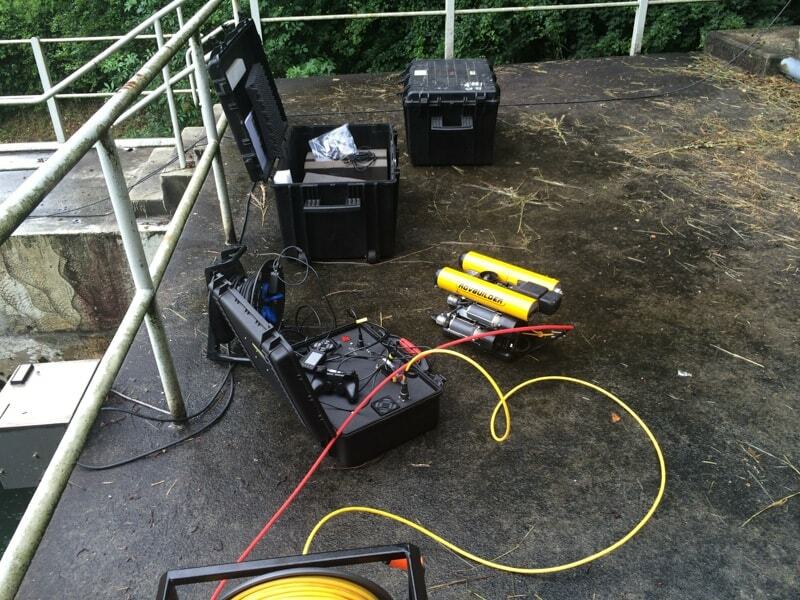 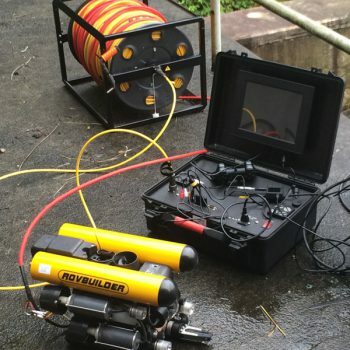 We provide high quality, comprehensive, portable and rapidly deployable ROV inspection services for pipelines, overseas communication cable, sewers, water power plants in mountain lakes and dams and for the offshore oil and glass industries. 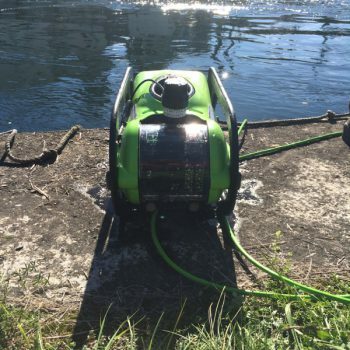 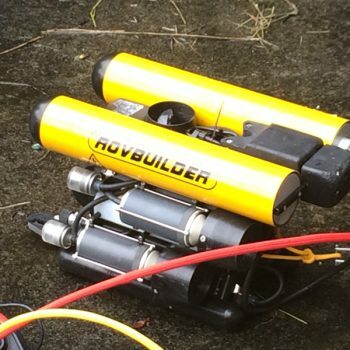 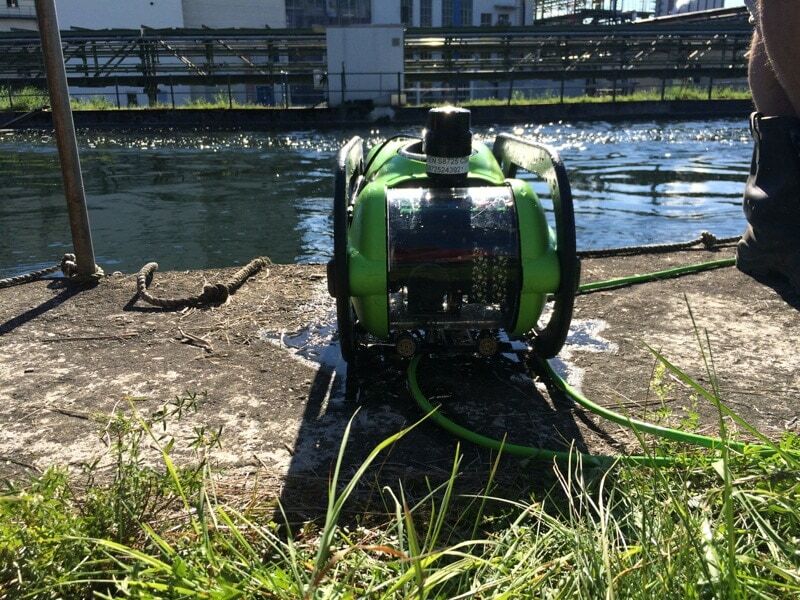 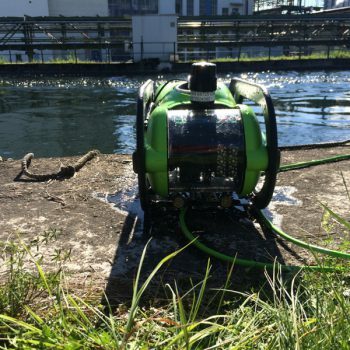 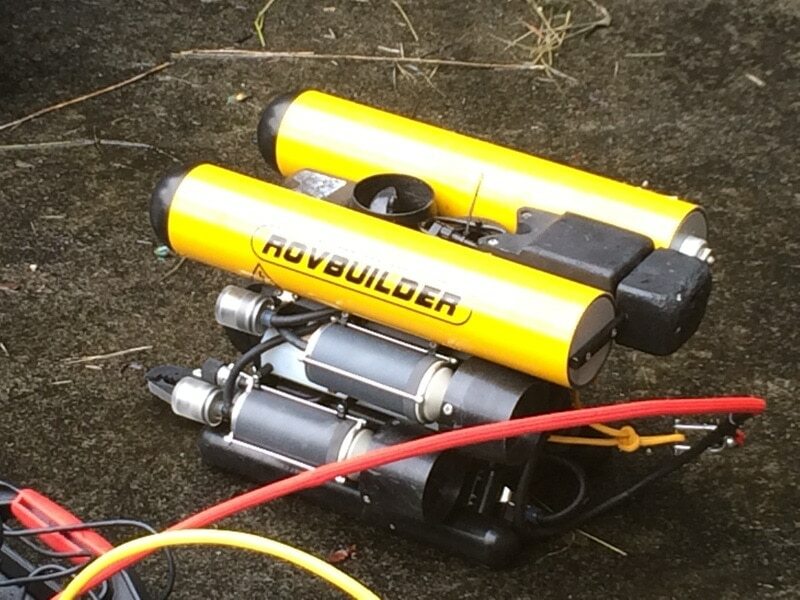 ROVs are ideal in environments like: tight space, great dephts and drinking water containers. 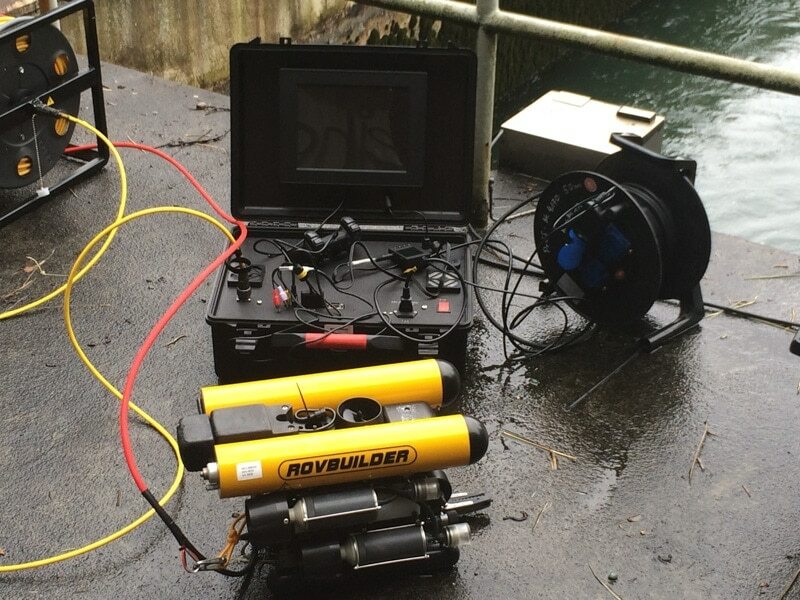 ROV documentation can be supplemented as needed by our dive team.